Bushido is the Samurai code of honor. It is named after the Bushi or Buke, a class of warriors in Japan who were not nobles but who nevertheless held an honorable position. 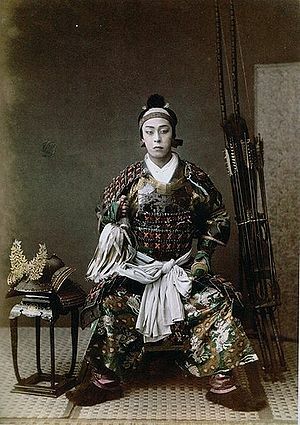 The Bushido and their way of life thrived until the late 1800s. This page was last modified on 31 January 2019, at 01:07.